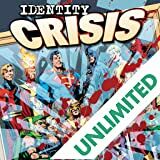 Four of the most critically acclaimed writers in comics Geoff Johns, Grant Morrison, Greg Rucka and Mark Waid are joined by breakdown artist Keith Giffen and a host of the industry’s finest pencillers and inkers to create this unprecedented event in comics history. 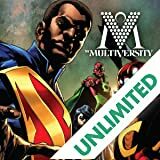 DC’s groundbreaking publication of the weekly comic 52 tells the story of a “missing” year in the DC Universe?in real time. 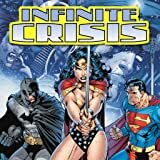 The cataclysmic events of INFINITE CRISIS have left the world without its three biggest icons?Superman, Batman and Wonder Woman. Who will stand up in their absence? 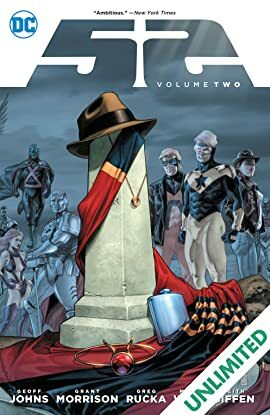 Now, in the second of two volumes, 52 is collected with bonus material after each chapter, including concept designs, page breakdowns, scripts, alternate story elements and more! Collects 52 #27-52. 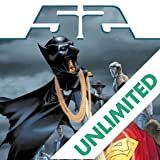 The world-changing event that shook the DC Universe to the core! 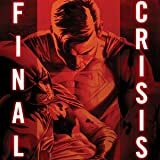 Heroes die and heroes return in a mega-limited series written by Geoff Johns that picks up from COUNTDOWN TO INFINITE CRISIS, VILLAINS UNITED, THE OMAC PROJECT, RANN-THANAGAR WAR and DAY OF VENGEANCE! What happens when evil wins? That's the devastating question Superman, Batman, the Justice League and every other super being must face when Darkseid and his otherworldly legion of followers actually win the war between light and dark. And with the war lost--what does it mean for the DCU?